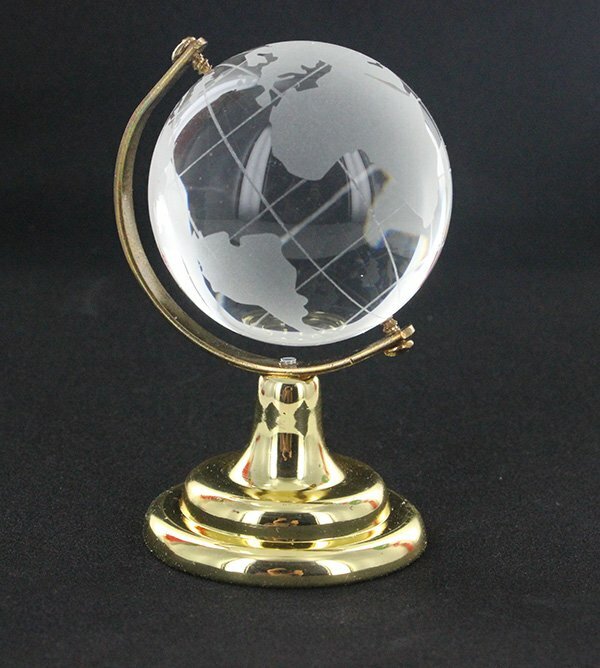 We had this stunning globe especially made for us and it has been made to the highest of standards, height and weight. The reason why we had to get it made specially is because one of the most important factors with this Feng Shui globe was the size of an actual glass globe as it MUST fall in a Chai measurement and the majority of the ones available are not, so we had to get them specially made to meet our normal strict requirements as if you use any other size they can cause problems so worth the investment in money and time as we spent ages sourcing the right one. 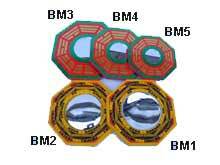 As mentioned above one of the most important aspects of this cure and enhancer is the overall height of the globe, in traditional Feng Shui you have auspicious and inauspicious measurements and the entire height of the sphere measurement must fall within a “Chai” sector which is approximately between 0.3 – 5.2 cm and this powerful enhancer and this is nicely sited at 4.8 cm within Chai which is said to bring six types of good luck within the year of the yin earth Pig, whether at home or business and it also can bring unexpected money and it is also very good to place lottery tickets or competition entries. In 2019, you should place the globe in the northwest of your home or room/office or if you cannot place in the northwest, place it in the centre and twirl clockwise once a day. For business, place a Dragon beside it looking onto the globe for protection for your business and point the Dragon face towards the part of the world that you live in so if you live in the UK you point it towards the UK but try and angle the Dragon so he faces a wide area like Europe as an example. Crystal globes are an extremely popular Feng Shui cure and enhancer. If you place one of these lovely globes up to a sunny window or other source of light, the crystal will help to radiate positive energy around the room. Please check that it does not create a magnified sunlight point that can burn or melt an object. Earth energy in globes is important to create wealth and abundance. 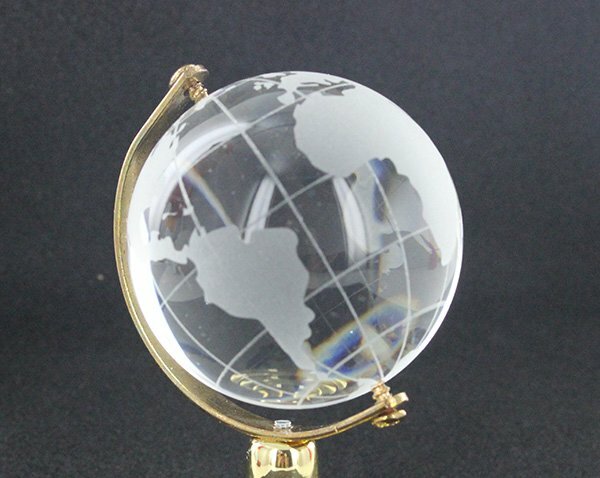 This magnificent globe is made from pure glass to ensure potency for Feng Shui use. A simple way to recharge the earth energy in a globe is to shine natural (sunlight is the best) lights on it. Light represents fire element and fire generates earth energy in the crystal globe. 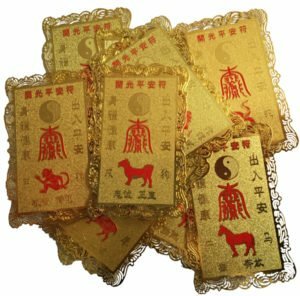 These cures must be very precise and we spent a long time sourcing these to auspicious Feng Shui measurements and also a good quality etching on the glass; when purchasing a glass globe, be careful not to buy cheap copies as these can house a lot of negative Qi which will build up in your home or office when placed. For a business that wants success in many countries of the world (Michael uses this for his consultations and has travelled the world many times over), the crystal is a must to be placed at cash registers, shop or business reception, desks of key workers and any part of business premise which deals with money and customers. 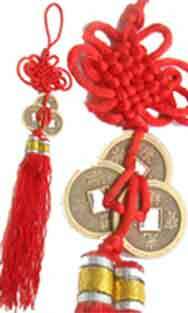 The globe can also be used to support and enhance the centre in 2019 (known as wealth sectors), in your personal Sheng Chi location and in the locations of your home or office the auspicious #8 and #9 stars are located, you could experience sudden windfall from time to time after placing this enhancer and is one of those rare annual enhancers that can be used for many years to come. 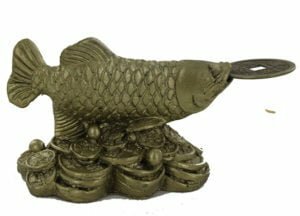 Place in a bedroom or study desk to enhance literary pursuits for children and examination luck. 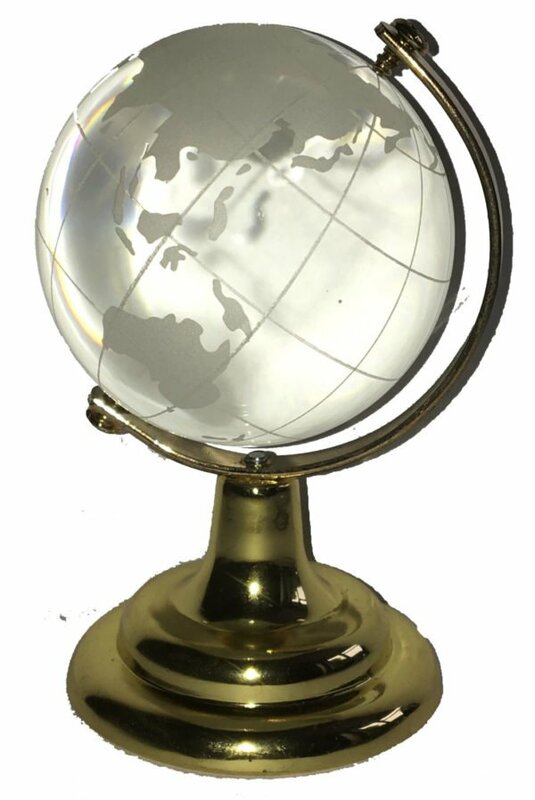 For writers, reporters, teachers, journalist, media and publishing companies, the crystal globe can enhance fame and recognition. Place it in the south sector to enhance the fame energy. For a business, it is a must to place a globe to ensure global network and enhance sales to be a global one. 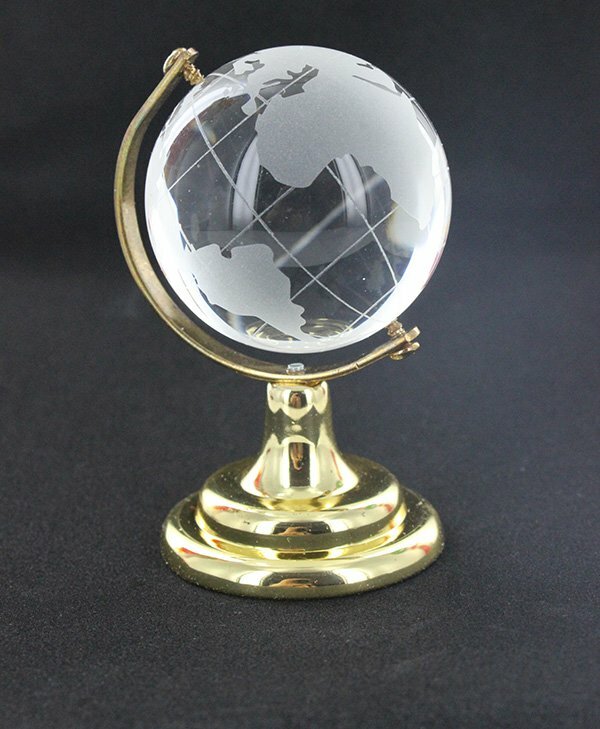 For a male, you would place the globe on the right hand of your desk (right side as you sit at a desk) and female would place the globe on the left-hand side. You can also enhance even further by placing a figurine of a Dragon looking onto the globe in the area that you are based. This is something we have done for as long as I can remember and our business Logo is based on this theory. To gain support from important people and helpful people into your career, literary pursuit and business, be sure to have a globe in the west in 2019. 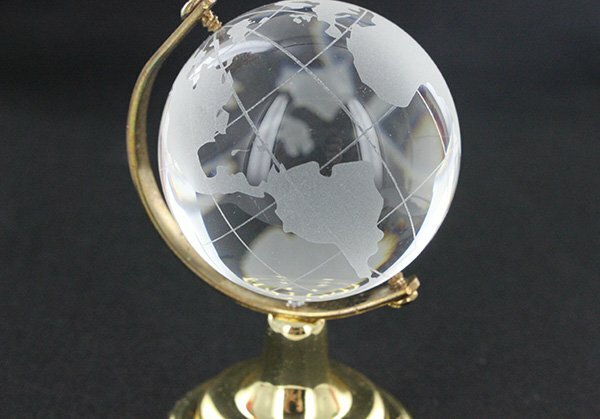 Because the Feng Shui globe is such an expressive and powerful enhancer, you can give it as the perfect gift to individuals seeking success in academia, business, personal and so much more. This is one of the most powerful and commanding cures and enhancers and because this cure is essential for wealth and protection in 2019 we decided to include it standard in all our 2019 cures and enhancers kit. 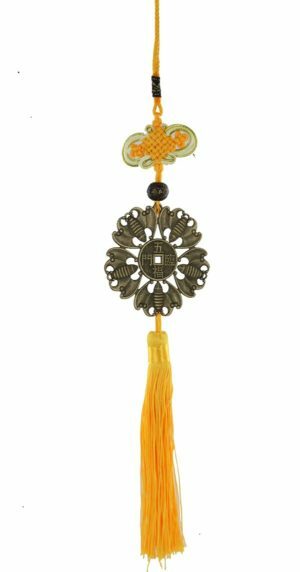 Where do I place the Fu shi jian earth globe in 2019? The Fu shi jian earth globe should be placed in the northwest area of your home or office and can also be placed in the centre if you cannot place in the northwest. You can also place this on your main window of your child’s room to slow down or activate Qi in the room. For business place a Dragon beside it looking onto the globe for protection for your business. How do I display the Fu shi jian earth globe? 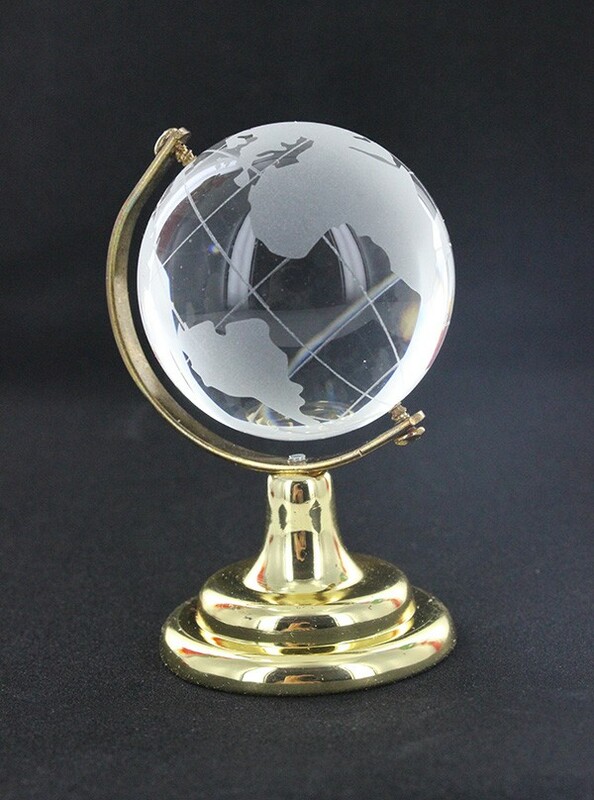 You should display the Fu shi jian earth globe as shown in the photo above. When should I display the Fu shi jian earth globe in 2019?